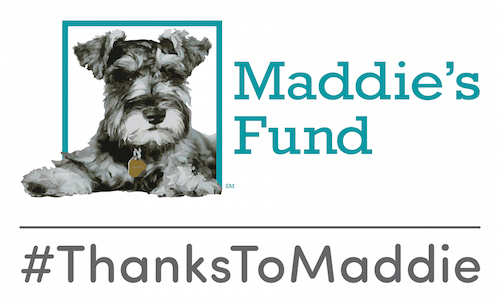 I’m a veterinarian with the Maddie’s Certificate in Shelter Medicine and ten years experience in a shelter setting. More and more, I am finding that my sheltering organization wants the veterinarians to work in our public clinic treating owned animals, completing spay/neuter surgeries and wellness exams. This gives us less time to spend caring for the shelter’s animals. Our shelter leadership feels like a veterinarian is not needed in the shelter but does want the veterinarian involved in writing standard operating procedures (SOPs) for the veterinary assistants to use. There are no licensed/registered veterinary technicians in our shelter. The shelter plans to purchase prescription products and DEA drugs on the veterinarian’s license and registration. I delegate tasks to our assistants, but have always supervised and performed the physical exams, ensuring that I have veterinarian-client-patient (VCP) relationship if we have a complicated discharge, etc. I am concerned that the veterinarian must have more than just written authority for the sheltered animals. Can you advise? You raise a key issue that will likely become an increasingly important topic for organized shelter medicine in the coming years. There are certainly no easy answers as to where the line between efficient population health oversight and over-delegation can be drawn, and it differs among organizations as well as states. It is fascinating and challenging to see our specialty expanding from debating how shelters without a veterinarian on staff can utilize veterinary SOPs to determining the role of SOPs as a method of delegating veterinary tasks to non-veterinarians to maximize efficient use of the veterinarian’s time. Our team discussed your inquiry, and here are some of our thoughts. First, your state’s Veterinary Practice Act language will provide the final say on how much you have the option to delegate. While the wording of most Practice Acts are general enough to allow veterinary discretion in their degree of oversight in shelters through SOPs, some states are very specific in defining what tasks and procedures must be done directly by a veterinarian. Your Practice Act’s wording may clarify that a valid VCP relationship (VCPR) requires a physical examination by a veterinarian; however, even in states with this degree of specific language, the VCPR generally applies to privately owned animals and those on stray hold. 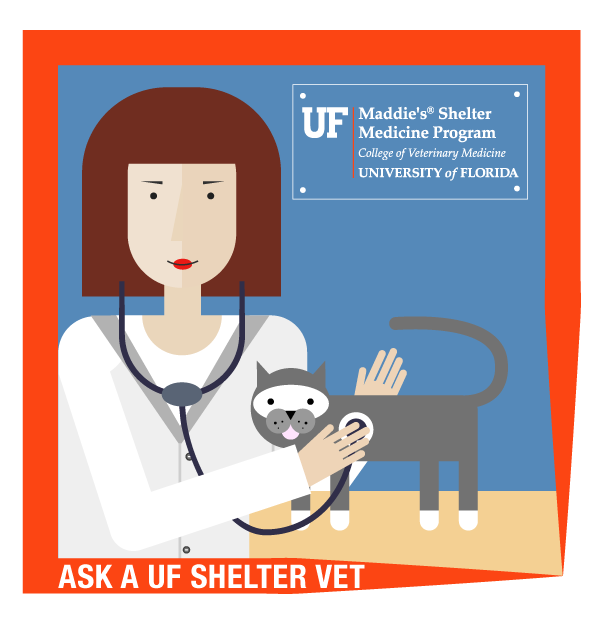 Shelters, and their veterinarians, typically have much more discretion with medical care for animals that are the property of the shelter. The second resource that could be helpful is the Association of Shelter Veterinarians’ position statement on veterinary supervision in animal shelters. Again, this document is geared toward shelters without a veterinarian on staff, but it outlines some notable points about the specific uses of SOPs so that trained staff can carry out treatment for animals with common conditions and preventive health care. Third, it is your license and you have to be comfortable with the people and situations in which you are delegating responsibility. In some shelters, allowing licensed or extremely competent and experienced assistants to start uncomplicated URI cats on treatment following a specific protocol could be very reasonable to allocate veterinarian time away from physical exams. This requires a level of training and a formal system where the veterinarian is assured of being alerted to assess more complex URI cases. Do note that diagnosis and treatment decisions always fall under your license. In my opinion, the heart of this issue is that the goal of SOPs are to empower the shelter’s veterinarian to spend more time on population level assessment, not to remove them from having a presence in the shelter. 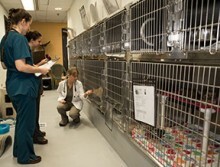 The VCPR implies that the veterinarian has an in-depth knowledge of the shelter’s population. Protocols are meant to guide highly-trained staff on simple, clear-cut decisions and processes so that the veterinarian has time to assess the underlying causes of URI rates (housing, stress level, etc), train staff on biosecurity, disease recognition, and animal stress prevention, be involved in rounds and behavioral welfare processes, make evidence-based population management recommendations, and be proactively involved in promoting health and wellness for the entire population. The veterinarian absolutely still needs to be involved in cases where a diagnosis and individual treatment decisions need to be made. If you feel like SOPs are being used to reduce your ability to maintain a population level VCPR and as a substitute for involving you in oversight of animal health and welfare, then your professional expertise is being underutilized and your legal/professional obligations put in jeopardy. This is an issue we are all facing with increased intensity as our specialty develops, and we need open dialogue to decide our individual and profession-wide stance on the nebulous issue of how to use SOPs to maximum benefit.